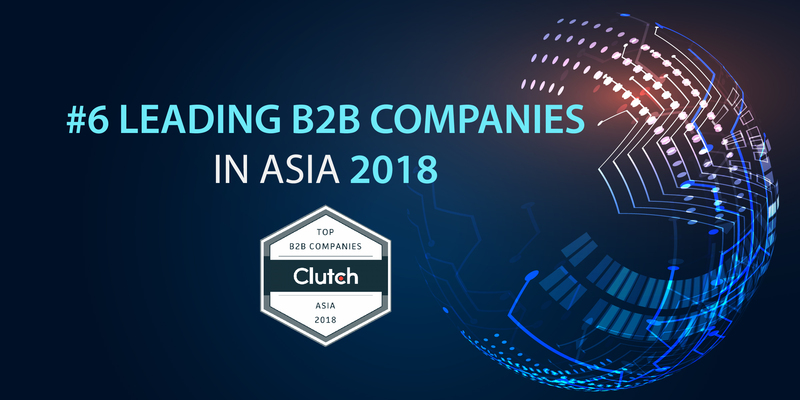 On October 24th, Savvycom officially listed itself on Clutch’s Leading B2B Companies in Asia 2018. 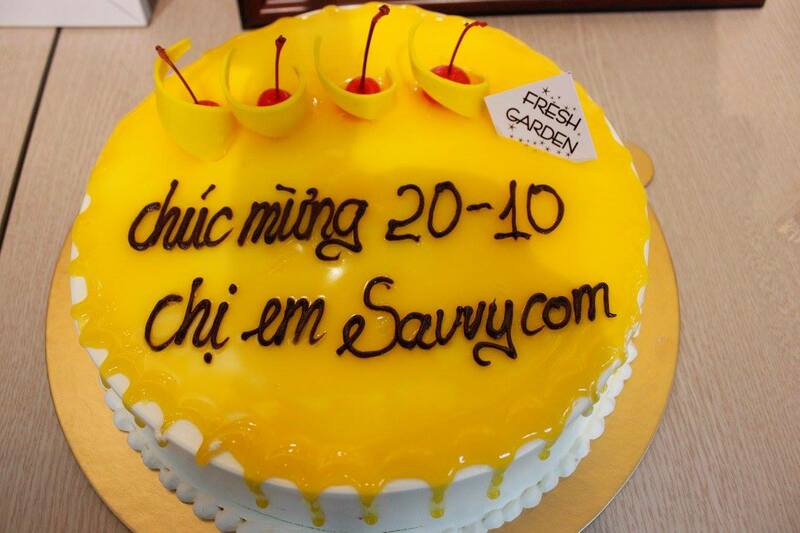 Savvycom is truly honoured to be announced as top 6 competitors among 27 B2B service providers in Vietnam. 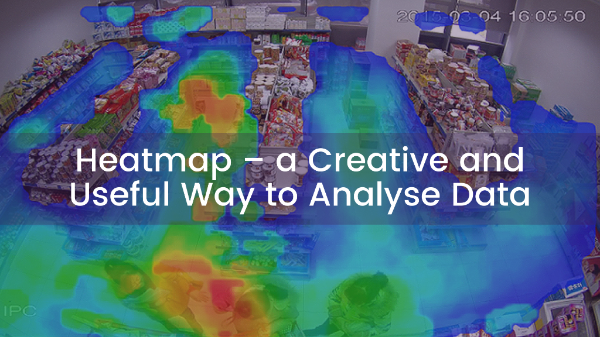 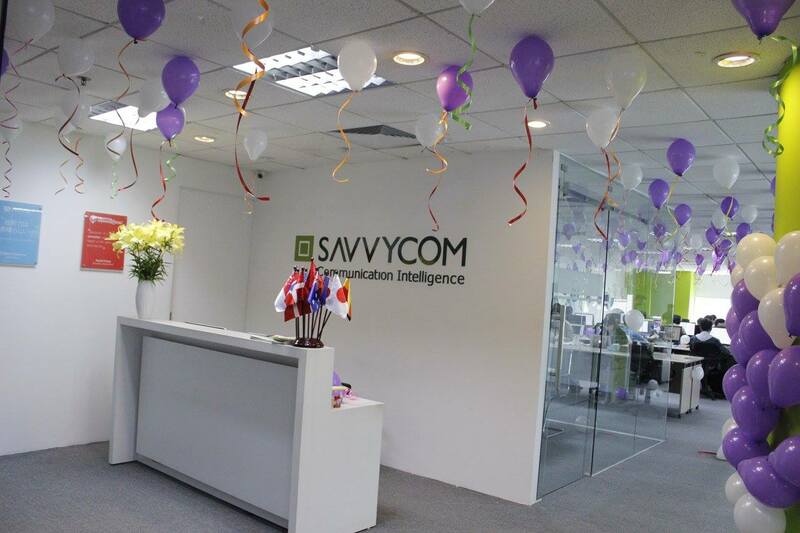 After nearly 10 years of development, Savvycom has been constantly pursuing the global aim in the software and technology industry. 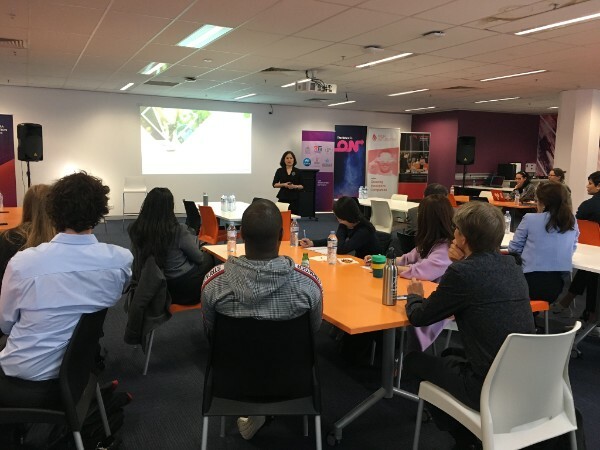 On October 10th, Business Seminar: Disrupt your mindset to transform your business with digital innovation was successfully organised in Canberra by Savvycom and Tailored Accounts, an accounting start-up business. 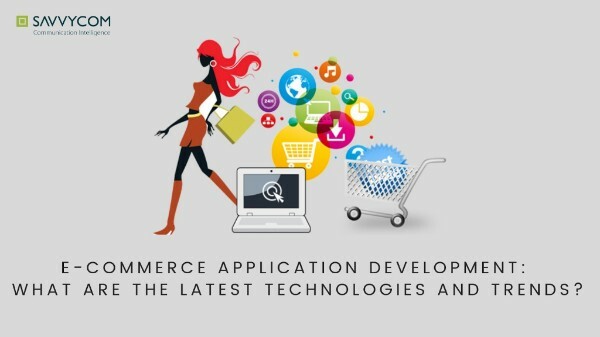 At this seminar, Ms Van Dang made a presentation on Big Data, AI Lab, Mobile/Web App & technology solutions. 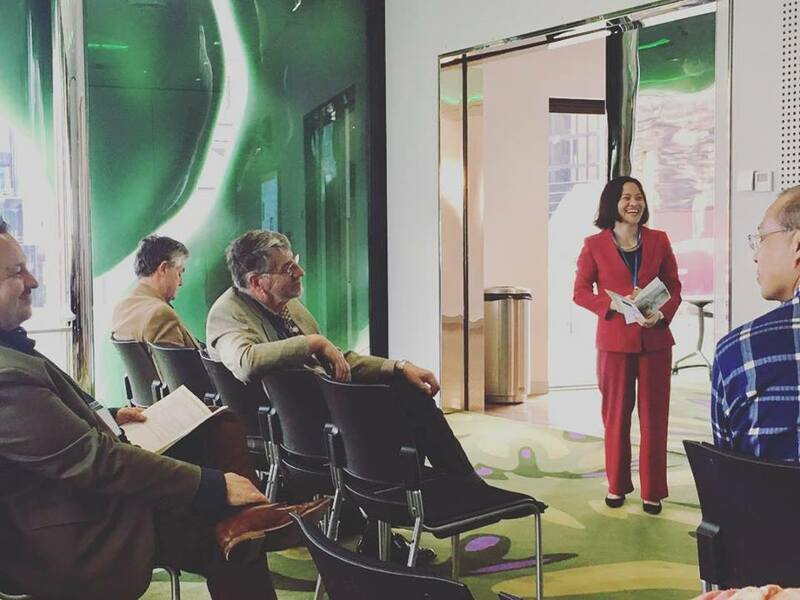 Back to Australia as a speaker delivering her idea of “Technology Innovation and Women Leadership” at Emerging Innovation Summit 2018 in Melbourne, Ms Thanh Van Dang once again could express her plan and inspiration of an innovative business. 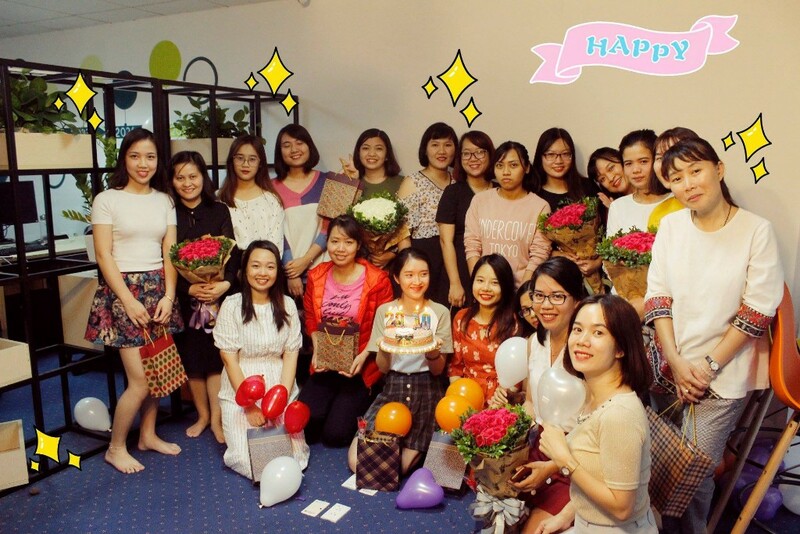 Van Dang has been contributing to Australia-Vietnam business relationship and representing for women entrepreneurs in the field of IT in Vietnam. 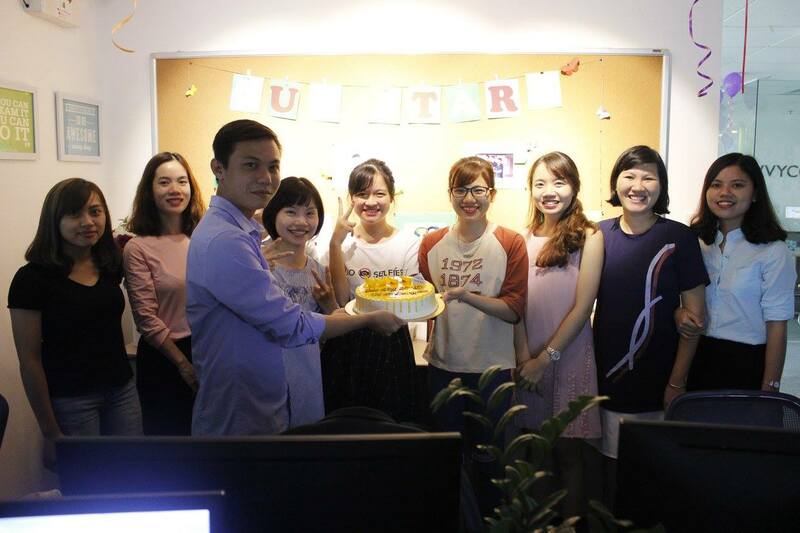 Read more about our achievements as a Leading IT Company!